"I was the only one that went to prison," Kiriakou tells Loud & Clear. "The torturers didn’t go to prison. The attorneys who used specious legal arguments to justify the torture didn’t go to prison. The CIA leaders who conceived of the torture program didn’t go to prison. Even the officer who destroyed evidence of the torture didn’t go to prison. "I was the only one who went to prison, and I was the one who refused to torture and then went public with the fact that the CIA was torturing its prisoners." 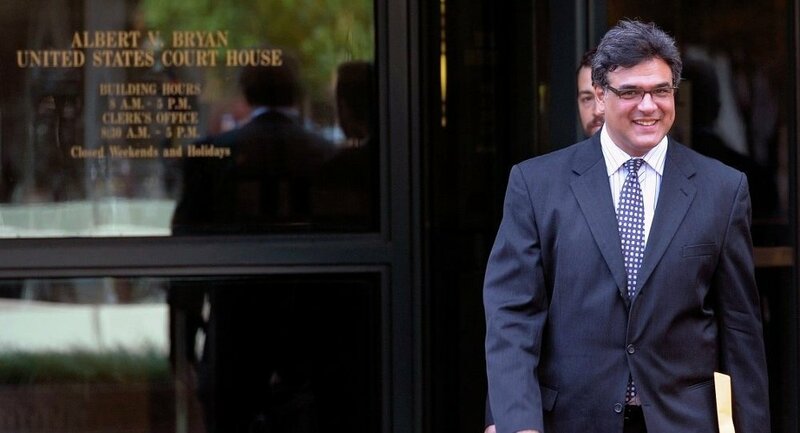 After revealing classified information to ABC News in 2007, Kiriakou was sentenced to 30 months in prison, of which he served 23 months between February 2013 and February 3, 2015. His sentence was originally supposed to be served at a minimum security facility, but the Justice Department changed its mind at the last minute. "So, to add insult to injury, I spent my entire 23-month sentence with child molesters, rapists, the worst of the drug dealers, violent criminals of every shade," he says. "That was one last swipe that the Justice Department could take against me." Kiriakou leaked his information during the Bush administration, but it was during the Obama administration that he was pursued and punished for whistleblowing. "I have some friends who still work at the White House, and they’ve told me that this president’s obsession with leaks is unparalleled in modern American history," Kiriakou says. "He does not tolerate leaks unless he or his people leak for an official purpose, that is to make themselves look good." Kiriakou’s leaks included details on Abu Zubaydah, who was accused of being an aide to Osama Bin Laden. The whistleblower was originally questioned by the FBI, to whom he willingly talked, but the CIA then took over. "As soon as that happened the CIA began torturing Abu Zubaydah, using ten torture techniques that they had come up with months earlier that they were calling 'enhanced interrogation techniques.'" These techniques included waterboarding, sleep deprivation, and physical abuse. "But the real shame, beyond the fact that this human being was tortured in violation of both US law and international law, was the fact that Abu Zubaydah simply did not have any information," Kiriakou says. "He did not have any information that resulted in actionable intelligence, that disrupted any future terrorist attacks, or that saved any American lives." Zubaydah was tortured 83 times, wearing him down physically and psychologically. While some speculated that this was done in a desperate attempt to uncover a justification for the Iraq War, Kiriakou disagrees. "This whole idea that you have to use these harsh techniques on people in order to stop that ‘ticking time bomb’ is just false. It never happens in real life," he says. "The torture was for the sake of torture." Kiriakou maintains that the Bush administration was bent on invading Iraq, regardless of any information gained through torture. This was partially a result of neoconservative foreign policy, and partially a personal vendetta George W. Bush and his confidantes had against Saddam Hussein. "The invasion of Iraq was the result of George W. Bush’s decision to take vengeance against Saddam Hussein for the attempt to assassinate his father in Kuwait in 1993. It’s something that a child might do," he says. "The Iraqis were no threat to us," he adds. "And indeed, because sanctions were so crushing, they really weren’t a threat to anyone else in the region, either." 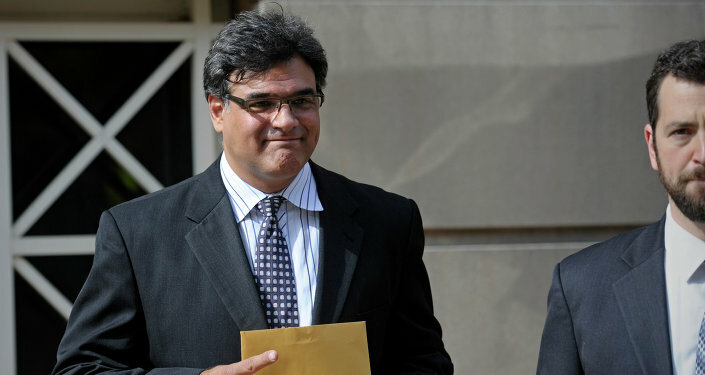 Kiriakou also delves into details surrounding his decision to go public. "In response to another reporter’s question, the president [Bush] said if there is torture, it’s the result of a rogue CIA officer, and I thought, 'Oh my God, they’re going to blame this on me. They’re going to try and pin this on me.'" It was then that Kiriakou went to the press, appearing on ABC News. "In that interview, I said three things that utterly changed the course of my life. I said that the CIA was torturing its prisoners. I said that torture was official US government policy, and I said that the policy had been approved personally by the president of the United States. "And so the very next day the Justice Department initiated its criminal investigation of me." Following that interview, Kiriakou became a consultant. During a meeting with a New York Times reporter, he confirmed that he knew a former CIA analyst – who was never undercover – and gave the reporter that analyst’s business card. This card was also given to an ABC News journalist. "For the two business cards and the conversation with [New York Times journalist] Scott Shane, I was charged with three counts of espionage," he says. "Even now, all these years later, I look back at it and I shake my head, because having lunch with the New York Times and talking about torture is not espionage. Giving an unclassified business card to somebody is not espionage." Ultimately, Kiriakou was imprisoned for pointing out the illegal actions of his own government. "Is it a crime to out somebody who is committing a crime? I would think not," he says. "Torture is illegal…and believe me, everything that we did to Abu Zubaydah and Khalid Sheikh Mohammed and dozens of other prisoners is illegal." While the CIA’s actions following 9/11 were unquestionably barbaric, they were, perhaps, not new. "The CIA was overthrowing legitimate governments, the CIA was blocking progressive forces around the world," he says. "Really, the CIA has done far more harm than good, in my view, over the years." As a fellow whistleblower, Kiriakou gave his opinion on Edward Snowden, the former-NSA analyst who revealed the extent of the US government’s domestic spying apparatus. 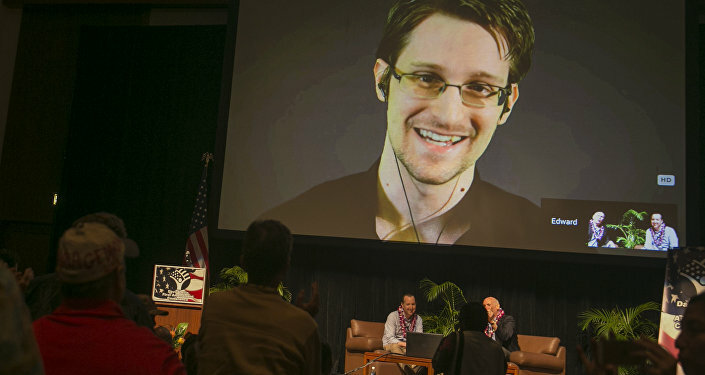 "I think Ed Snowden has provided us with a great national service. We had no idea that our government was spying on us until Ed Snowden told us that it was, and that’s a violation of the law,” he says. “I call him a whistleblower in the very purest and truest sense of the word."